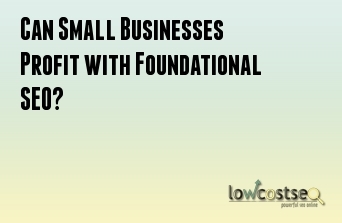 Can Small Businesses Profit with Foundational SEO? 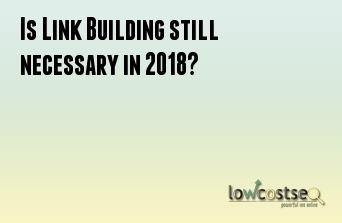 Is Link Building still necessary in 2018? 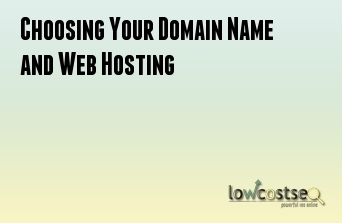 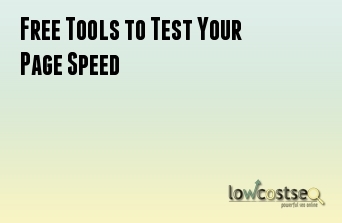 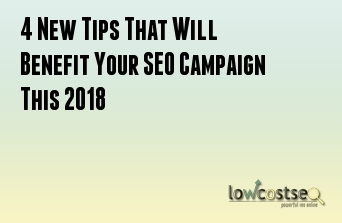 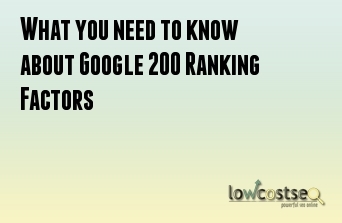 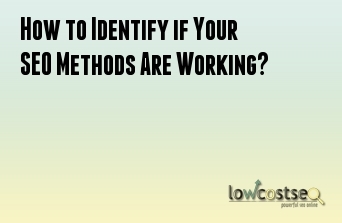 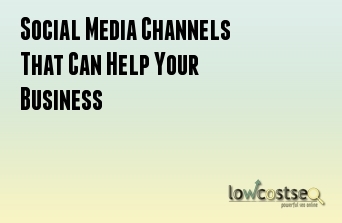 How to Identify if Your SEO Methods Are Working? 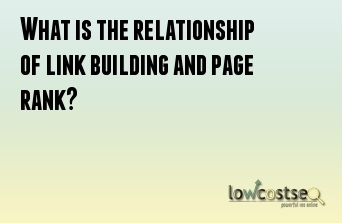 What is the relationship of link building and page rank? 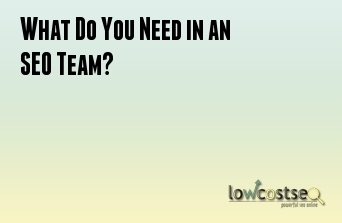 What Do You Need in an SEO Team?